There are currently 47,154 users on this website. I don't see a die crack. 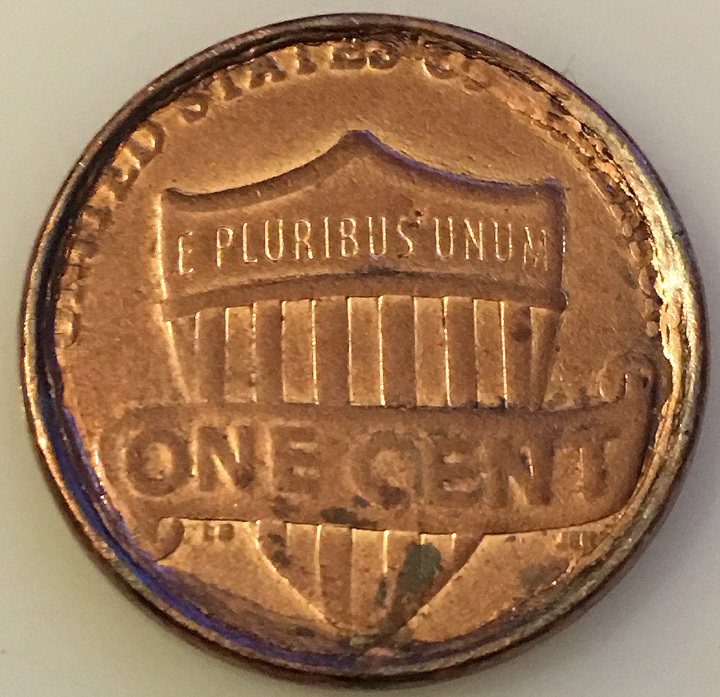 Looks like a dryer coin. 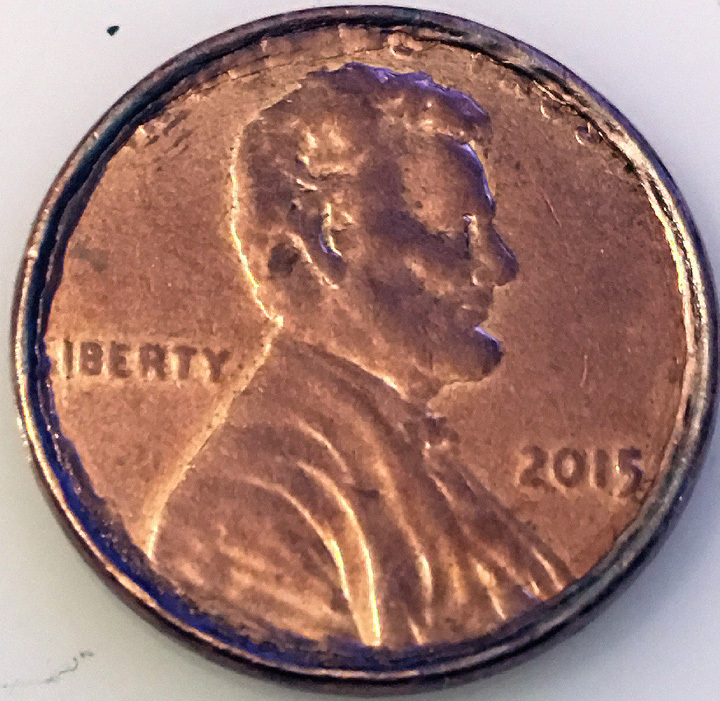 Yep, looks like a dryer coin. Click on the link for " dryer coin" and you'll find some useful info.